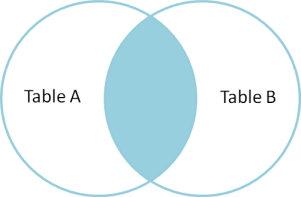 The following was taken from the article "MySQL - LEFT JOIN and RIGHT JOIN, INNER JOIN and OUTER JOIN" by Graham Ellis on his blog Horse's Mouth. 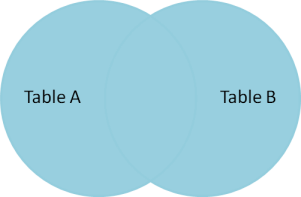 In a database such as MySQL, data is divided into a number of tables which are then connected (Joined) together by JOIN in SELECT commands to read records from multiple tables. Read this example to see how it works. Source: What's the difference between LEFT, RIGHT, INNER, OUTER, JOIN?